Satiate your cravings with Melur & Thyme's Afternoon Tea Set comprising your choice of pisang goreng, karipap ubi, samosa, kuih bakul goreng, bun sambal ikan bilis and cucur badak. 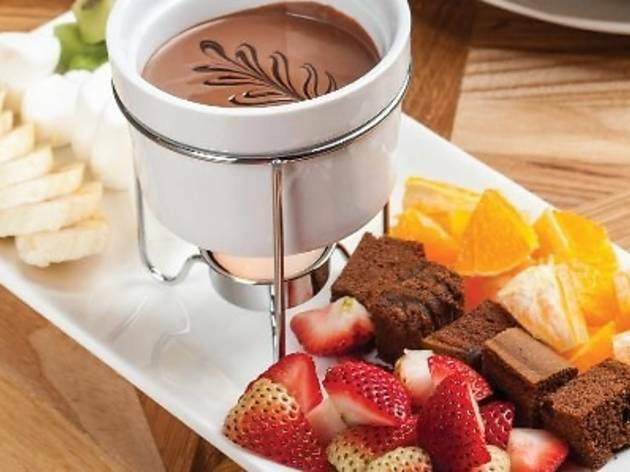 Each set is served with local coffee or teh tarik. 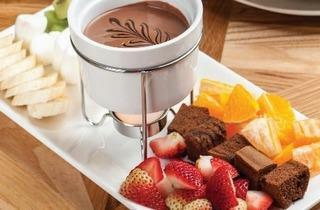 While you're there, also try the new mini chocolate fondue (RM49.90++), available all day. The Afternoon Tea Set is available daily from 3pm to 7pm.